When you think of the Appalachian Mountains, West Virginia might come to mind. When you are standing atop one of the peaks, you will discover some of the most breathtaking views you have ever seen. The landscape is especially beautiful come fall, when the leaves are changing colors. If the views are not enough to sway you, then touring an underground mine or taking a train ride might strike your interests. If you enjoy the great outdoors, then West Virginia is the place for you. After you visit West Virginia, you may choose to make it your permanent home. When you are moving to a new state, there is a lot to do. If you live across the country, then a long drive is in your future. What if there was a better alternative, one that was safer, faster, and easier? Well, there is. Ship your car with National Dispatch. National Dispatch offers a variety of vehicle transport services to meet your unique budget and timeline. Whether you are undergoing a corporate relocation, vacation, or residential move, we can transport your car to its destination. Here are a few of the vehicle transport services that we offer. Open Auto Transport: This is the most popular method of shipping a car. With open auto shipping, the car will be loaded onto an open transport carrier. These carriers are capable of hauling up to nine vehicles at one time. Due to the construction of the carrier, the car will be exposed to the weather and road elements. Enclosed Auto Transport: With this method of auto transport method, the car will be loaded onto an enclosed car carrier. Enclosed auto transport is recommended for those who own classic, exotic, sport, or luxury vehicles. This carrier provides more protection against weather and road element. Door-To-Door Auto Shipping: This shipping option provides added convenience. Instead of having to drive to drop off and pick up your car, it will be delivered directly to your home. This makes your life much easier and cuts out on any unnecessary driving. 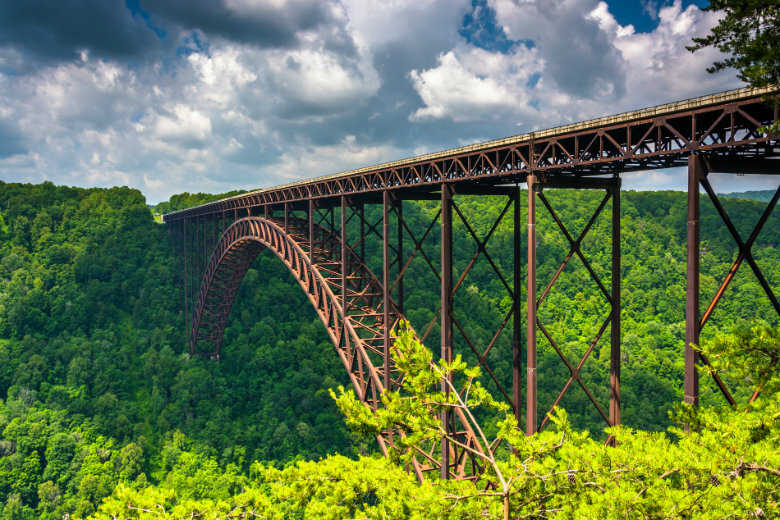 Although West Virginia does not contain many large cities, it is still a top destination attraction. We have included the top cities in West Virginia to check out, along with the best things to do there. West Virginia State Capitol: Previously located in Wheeling, the state capitol building is visually striking for its golden dome. West Virginia State Museum: This museum is the perfect place to learn about art, history, and culture. Clay Center: This center is dedicated to the performing arts, as well as visual arts and the sciences. Core Arboretum: This is a 91-acre botanical garden owned by West Virginia University. Morgantown History Museum: The museum is a nonprofit institution and also the first city-sponsored museum in the area. Art Museum of West Virginia University: The museum’s collection includes paintings, prints, sculpture, and ceramics. Huntington Museum of Art: This is largest art museum in the state that features paintings, sculptures, prints, and drawings of American and European origins. Camden Park: This 26-acre amusement park has a variety of rides and attractions, even a wooden roller coaster called the Big Dipper. Museum of Radio and Technology: This is the only museum of its kind within the state. One part of the museum is dedicated to the West Virginia Broadcasting Hall of Fame. The Glass Museum: At the museum, you can view numerous glass displays and also see demonstrations by glass cutters, decorators, and blowers. Kruger Street Toy and Train Museum: This is the place to relive your childhood. View classic toys and model trains. Oglebay Good Zoo: The zoo is home to over 50 species, including those that are rare and endangered. Beckley Exhibition Coal Mine: The historic coal mine’s purpose is to educate the public on coal mining. Tamarack: This arts and crafts facility allows visitors to shop, dine, or create their own piece of work. Grandview State Park: At this park, you can hike along the trails, picnic, and witness breathtaking views. Are you moving to West Virginia? Are you looking for a reliable auto transport company to ship your car? Well, look no further. 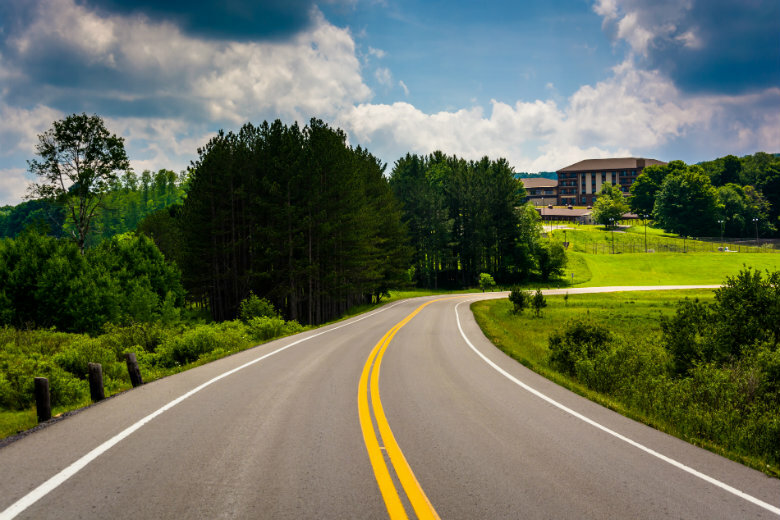 National Dispatch offers vehicle transport services to and from West Virginia. Request a free, instant vehicle shipping quote. No personal information is required. If you prefer to speak with an auto transport representative, call us at 800-321-2051.